With fewer ads running during the Big Game, CBS aired more promos for its primetime lineup and CBS All Access shows. If you thought CBS used Super Bowl LIII to heavily promote its platforms, then you were correct. According to iSpot.TV, there were fewer commercials compared to last year’s Super Bowl LII on NBC (60 in 2019 compared to 83 in 2018). There were some issues heading into Super Bowl LIII that CBS had to deal with. One was that prices for a 30-second commercial were flat compared to 2018 and didn’t increase for the first time in years. While the number of advertisers remained the same as last year (54), they bought fewer total spots compared to last year. That gave CBS the opportunity to air more promos for its own content and platforms. iSpot.TV says the number of network promos increased 74% from last year on NBC. 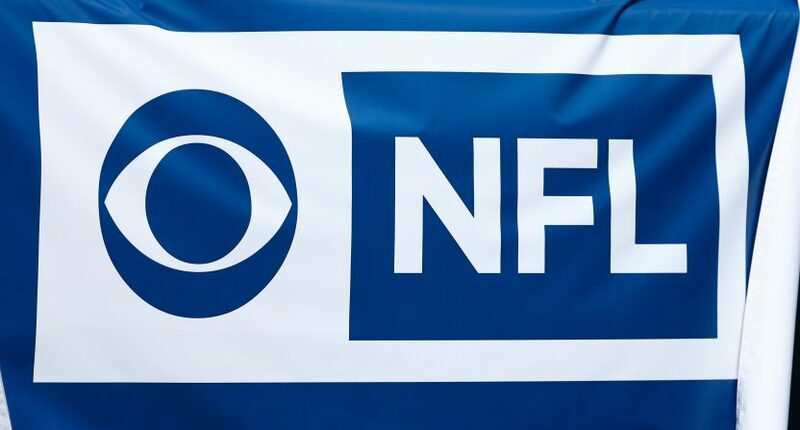 In fact, CBS aired 33 promos on Sunday compared to the 19 that NBC aired during Super Bowl LII. One promo that caught many viewers’ attention was the new Jordan Peele-hosted reboot of The Twilight Zone. CBS also aired another promo for its streaming All Access service, featuring the new season of Star Trek: Discovery. The Tiffany Network also used the Super Bowl to promote its late night programming, The Late Show with Stephen Colbert and Late Late Show with James Corden, and its primetime lineup, including the new season of Survivor, Man with a Plan (which based on Twitter reaction, many thought had been canceled), The Big Bang Theory, and Young Sheldon. While this was a great opportunity to promote its lineup and CBS All Access, the main takeaway was that the increased number of promotional spots meant that CBS was bringing in less revenue than NBC did last year. With a potential lower viewership for Super Bowl LIII compared to LII, it means not as many people watched and that does not bode well for future broadcast partners, especially for Fox, which airs Super Bowl LIV in 2020. It could mean that the network will be airing even more promos for its own content next year.